It is hard to think of Las Vegas without lash extensions but 10 years ago that was the case! Luckily for Sin City and the millions of people who visit each year, A Touch of Lash owner, Molly O'Bryant caught on to this now popular beauty trend early and began educating and informing people on lash extensions and the science behind it. 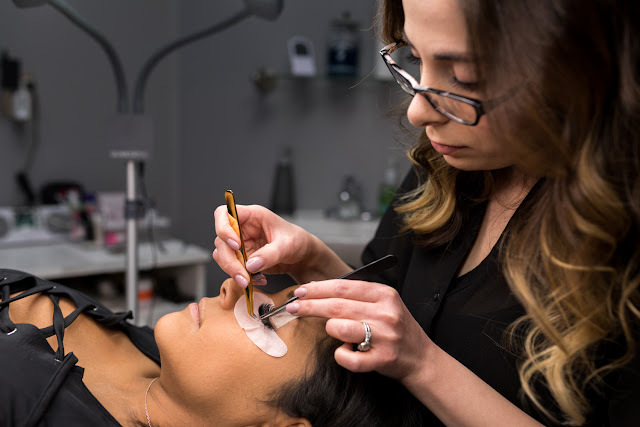 O'Bryant is a pioneer in bringing lash extensions to Las Vegas with her successful salon and lash academy, A Touch Of Lash (which also boasts a location in Illinois), offering the latest in lash extensions, lash lifting and tinting, permanent makeup, waxing and tanning. 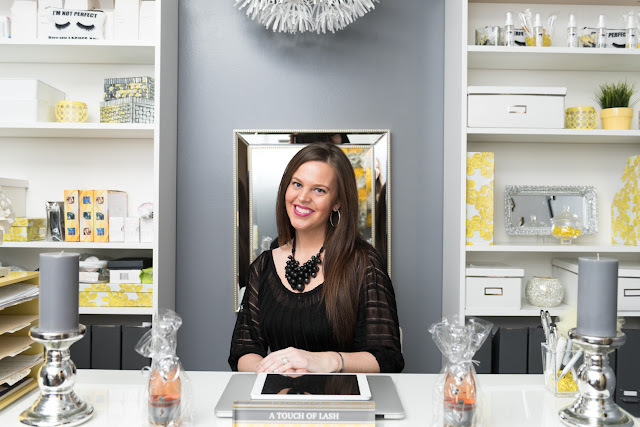 As O'Bryant continued her business throughout the years she began to realize that the products that were currently on the market were not fitting the needs of her clients. She began to work directly with manufactures to curate and develop her own line for A Touch of Lash that is available in the salons and online. These custom products and vast industry knowledge are the perks of going to a salon owned by an industry leader. 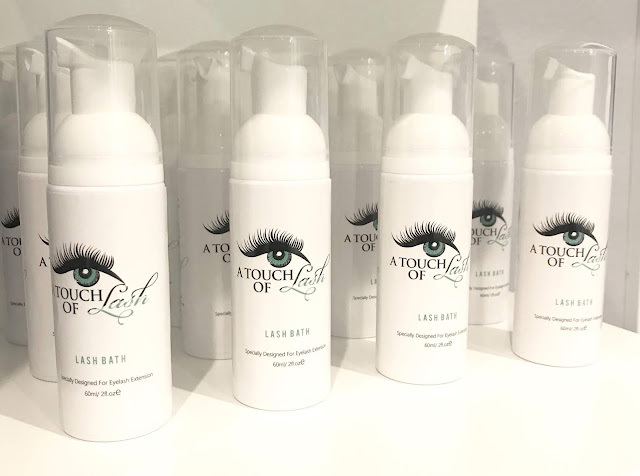 A Touch of Lash started off 2019 opening an exciting new location in Las Vegas on January 7th. 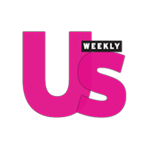 It is the perfect place to book an appointment if you are a Las Vegas local, visiting for work and want to look your best for those important business meetings or are coming to say hello to Lady Gaga or farewell to Celine Dion! The salon is skilled in doing everything from a very subtle lash for everyday to a showy nighttime look that will light up the Strip! A Touch of Lash client getting her lashes worked on. The salon is also experienced in doing men's lashes as well! Check out the information below to schedule an appointment at A Touch of Lash. Be sure to keep up with A Touch of Lash's latest news by following them on Instagram, Twitter and Facebook!